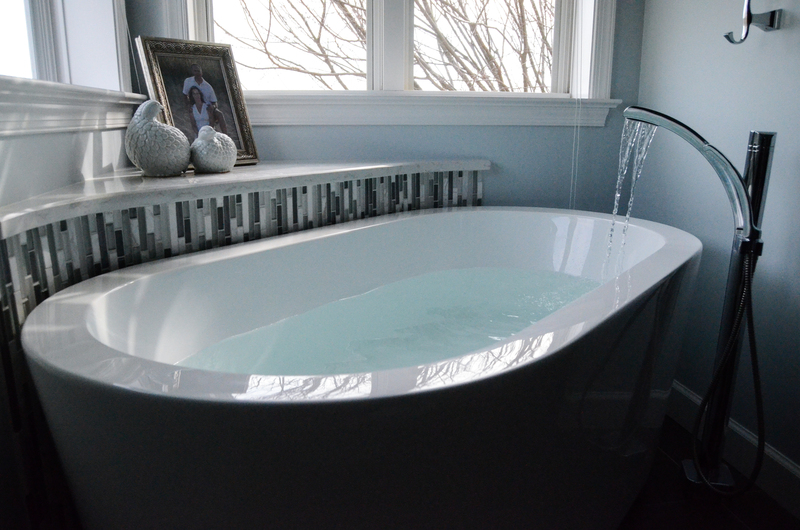 We recently remodeled our bathroom and the tub was the one thing I insisted on. I love it! It’s a definitely the perfect way to unwind after a long day.